The UBMC Pharmacy is open Monday through Friday from 8:30 AM until 8:00 PM, and Saturdays from 9:00 AM until 5:00 PM. We offer a drive-up window for your convenience! The DVMC Pharmacy is open Monday through Friday from 9:00 AM until 5:00 PM. Visit our Facebook page for the UBMC Pharmacy in Roosevelt. Visit our Facebook page for the DVMC Pharmacy in Duchesne. Our pharmacy provides quick, efficient service and is conveniently located next to the physician’s clinic. Most insurance cards accepted and senior citizen discount on prescription medications are offered. Search “RX4U” in the app store, or google play. You can request refills and more! The below options are offered for your convenience. To request online access, visit the UBMC Pharmacy and sign the required forms for activation. After creating an account, you can log on to ubh.org and access your prescription information, order refills, and print expense and personal medication profiles – all from your home computer. You are able to link all your family members together under one account. (Adult members of your family must complete a HIPAA waiver for privacy purposes). We can notify you when your prescription is ready to be picked up by sending you a text and/or email message. Our computer can notify you by phone that you have a prescription ready for pickup not only when the prescription is initially ready but again remind you 3 and 5 days after being available for pick up. If you would like to simply re-order your prescriptions through our website, visit the “Prescription Refills” page. You can also order your prescription refills 24 hours a day through our automated phone system. 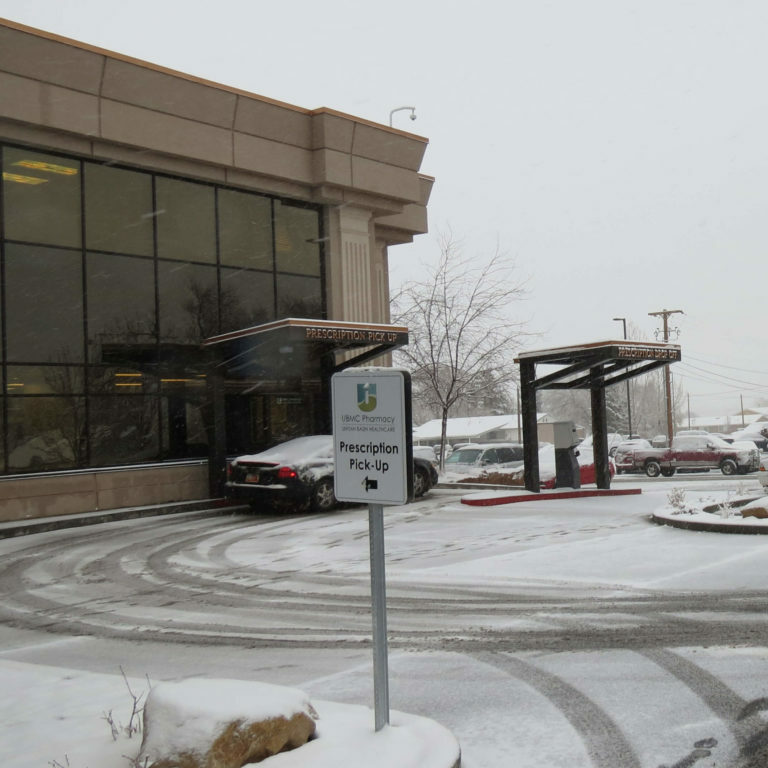 Call the UBMC Pharmacy in Roosevelt at (435)722-6123. To contact our DVMC Pharmacy in Duchesne, call (435)738-5403.